Dactylorhiza euxina – the name is referring to Pontus euxinus, the Latin name of the Black Sea – reaches a height of 20 to 35 cm. The 5 to 7 leaves are ovate to lanceolate and mostly spotted. The inflorescence consists of 10 to 30 flowers with long bracts. The spur is about half as long as the ovary and bented downwards. Petals and the middle sepals form a small hood. The lateral sepals are vertically upright. The labellum is three-lobed, with the lateral lobes slightly bent downwards. 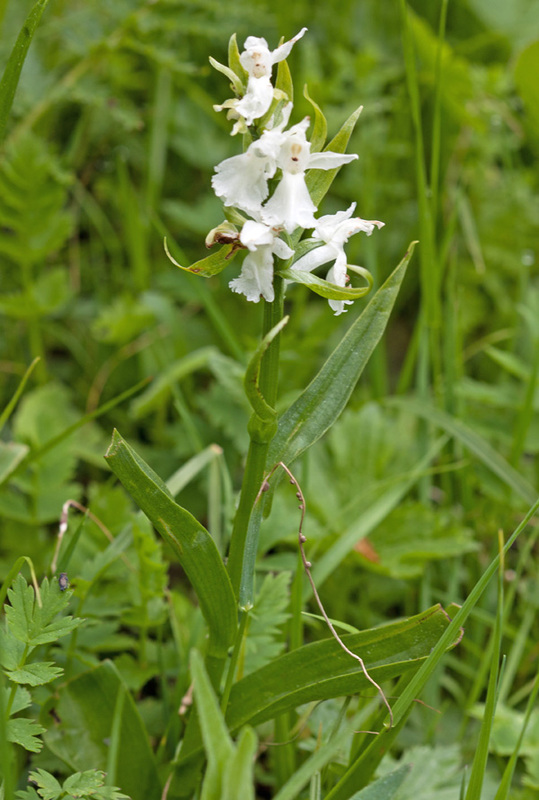 The plant was first described by the Russian botanist Sergei Arsenjevic Nevski (1908-1938) as Orchis euxina, in a contribution to the opus Flora of the USSR by Vladimir Leontevich Komarov (1935). 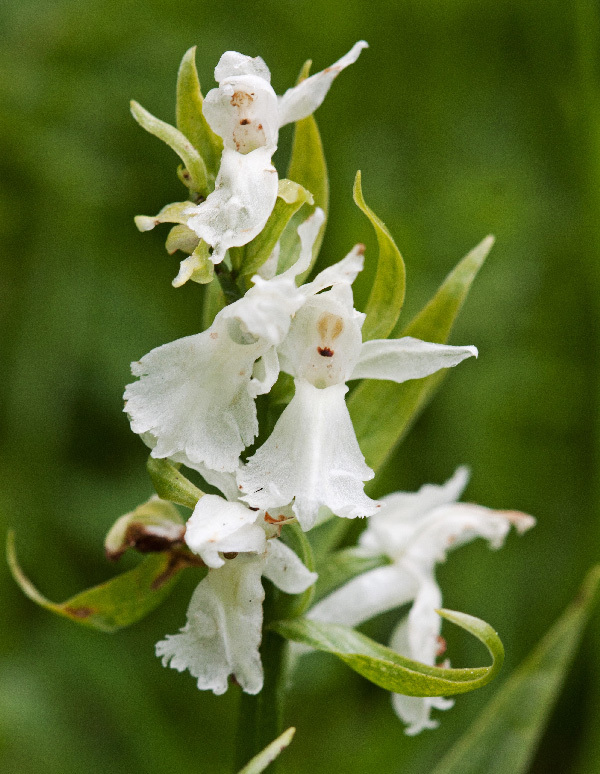 In 1981, Sergei Kirillovich Czerepanov corrected the name to Dactylorhiza euxina. Dactylorhiza maculata is growing on wet grounds and marshes, up to 2900 m. Bloom is from May to August. It can be found in North-Eastern Turkey and in Georgia.